Miyuki was fantastic! She looked after my family so well and finetuned the itinerary that suit my elderly parents and my young son. 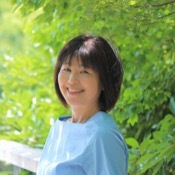 She is kind and considerate and I enjoyed the pre-tour communication with her before our tour so you can provide us with the most suitable itinerary. As a result, our trip was full of special experience and warm hospitality. 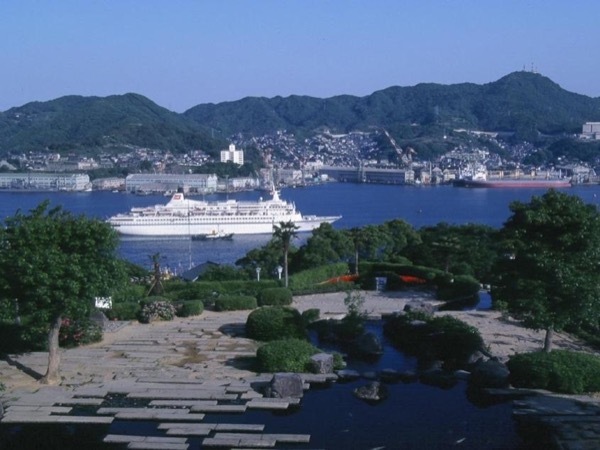 Nagasaki is a special city which was bombed and yet rebirthed with a great identity. We are touched and want to come back to this peaceful city. TOUR GUIDE RESPONSE: Thank you for your great comment for my guiding service and Nagasaki! It was really nice meeting with you and your wonderful family. I also enjoyed making a special itinerary so that all of your family member can enjoy my home town together. I'm so glad you would come again to Nagasaki!